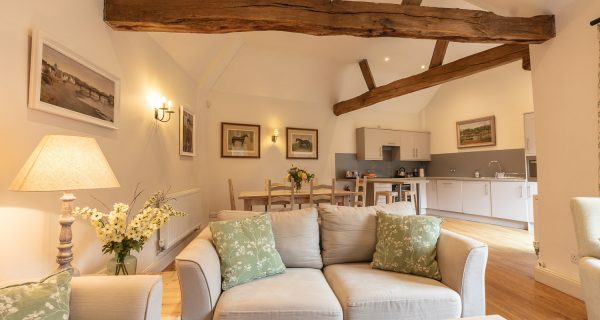 Broomhill has the most spacious living area, as well as retaining the original beams of the building, creating a large welcoming space. 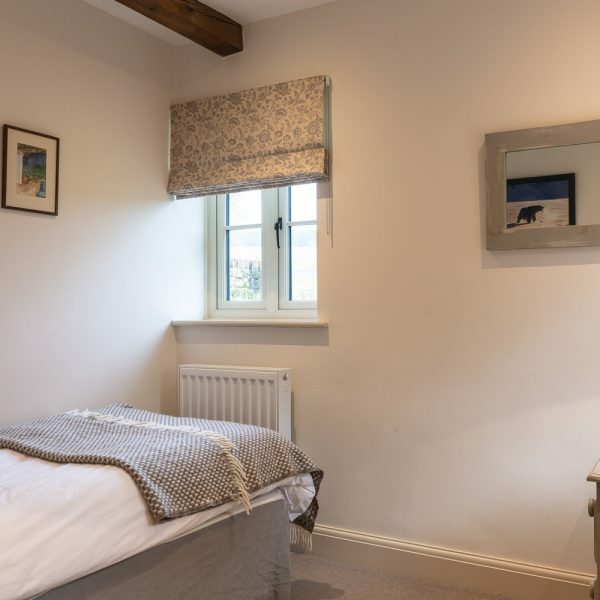 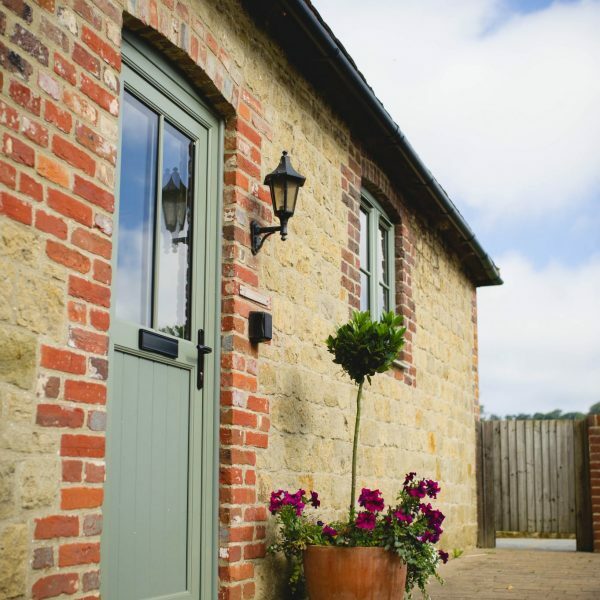 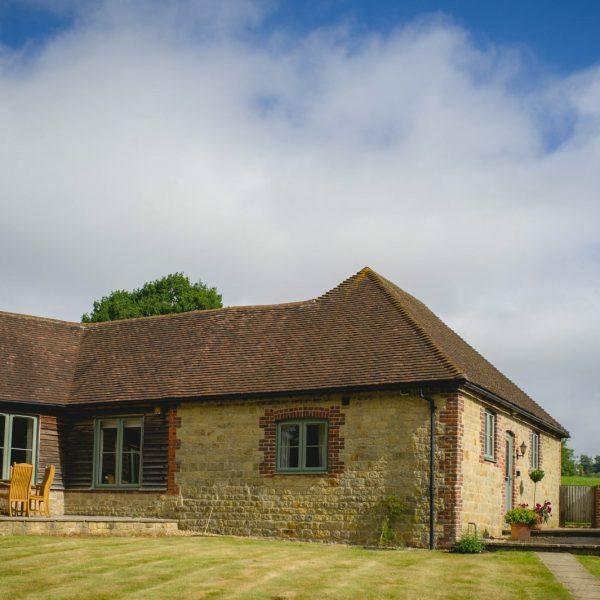 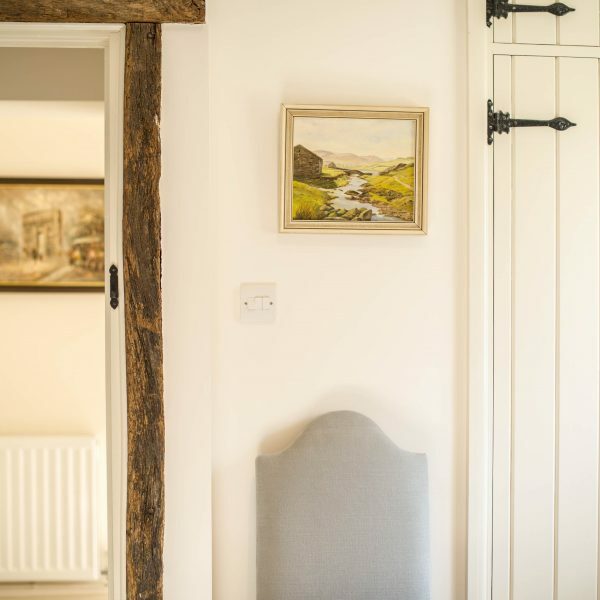 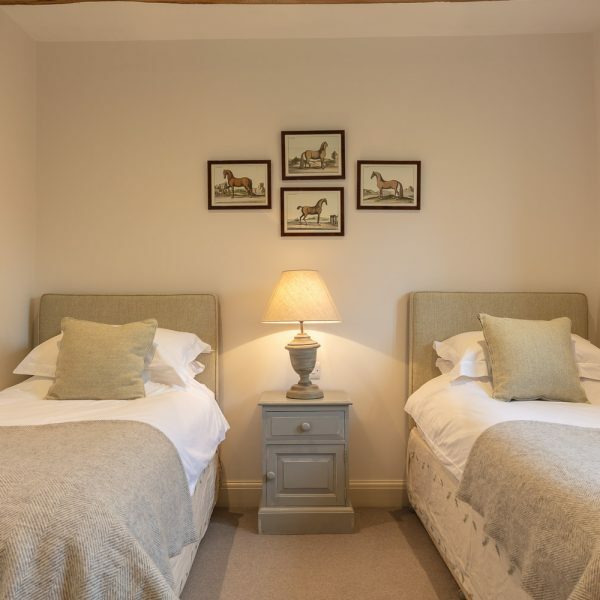 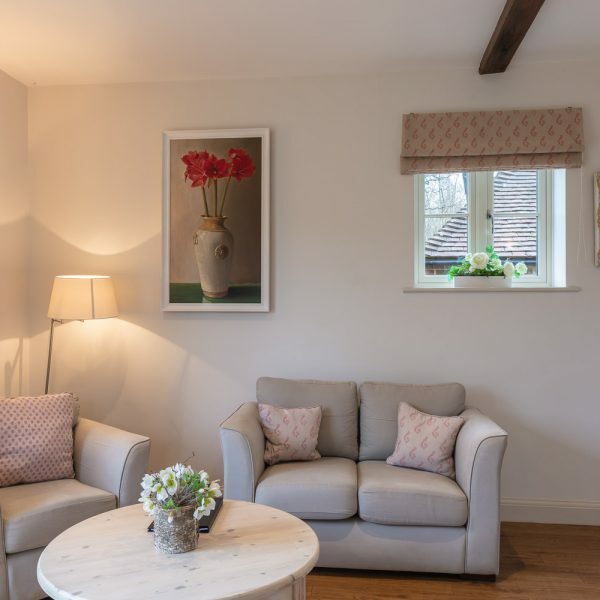 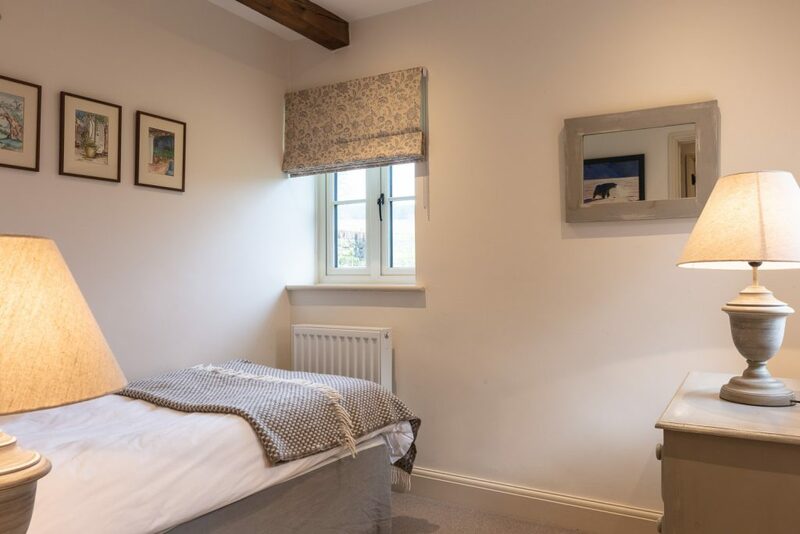 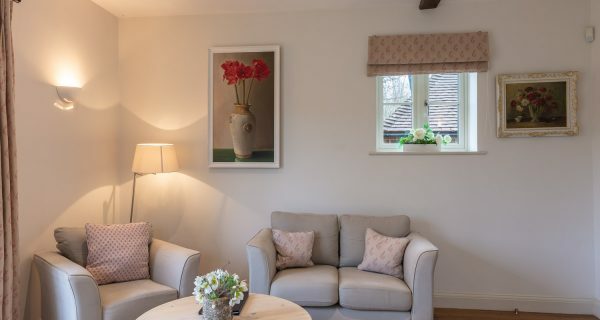 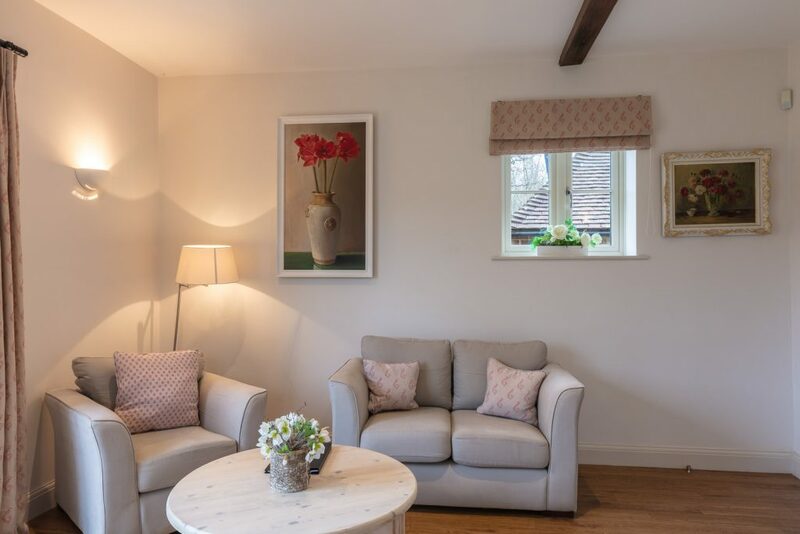 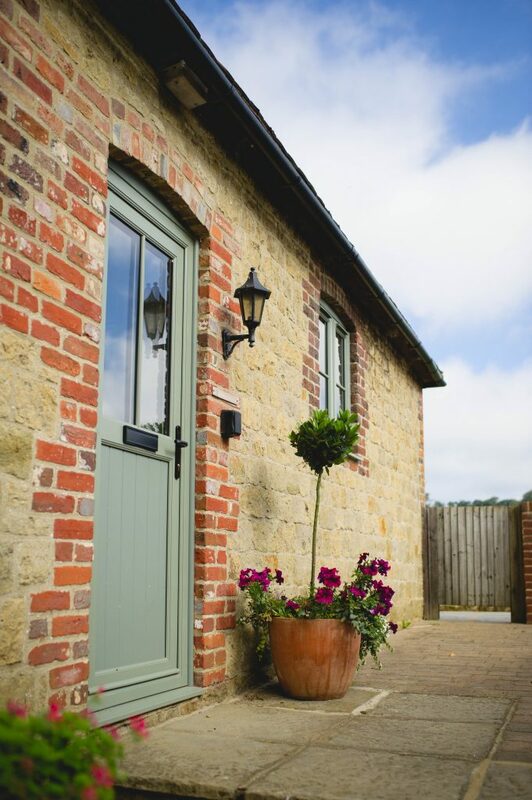 Oaters Wood is all on one level and has an adjustable height kitchen sink and side opening oven, as well as a wet room with a wall mounted basin, grab rails and shower seat for our disabled guests, making the cottage suitable for all. 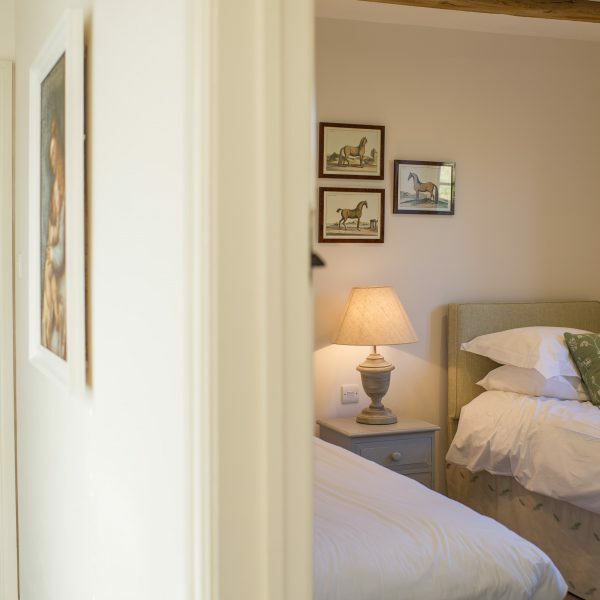 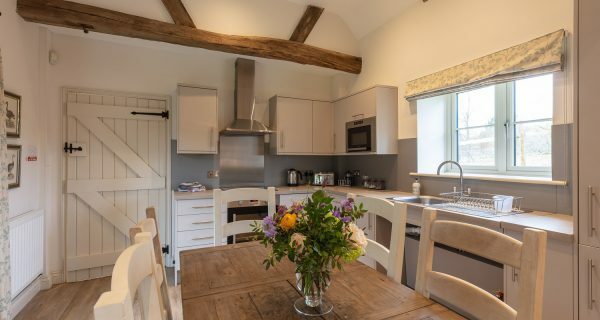 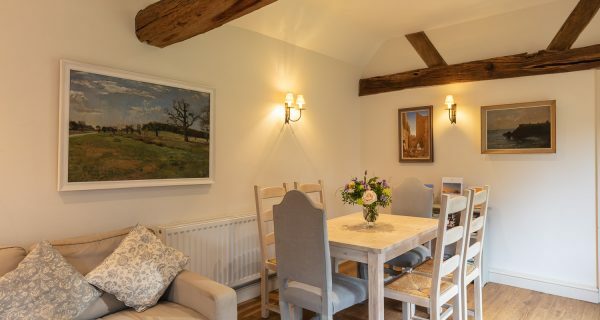 Heathend is a charming split level cottage to which dogs are welcome. 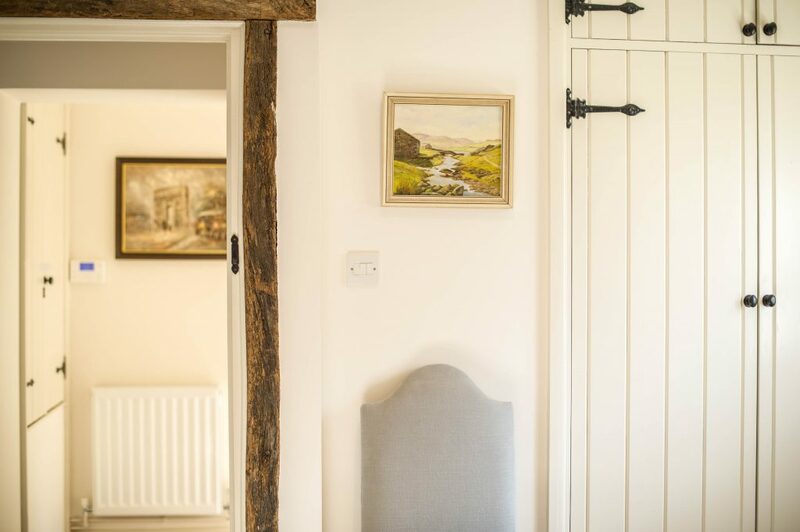 Highfield is our smallest and cosiest cottage. 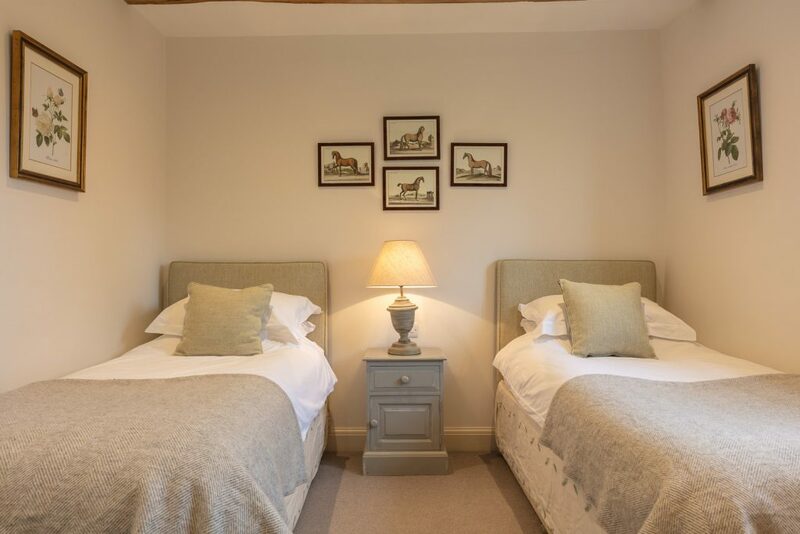 Its bedroom can either be twin or double. 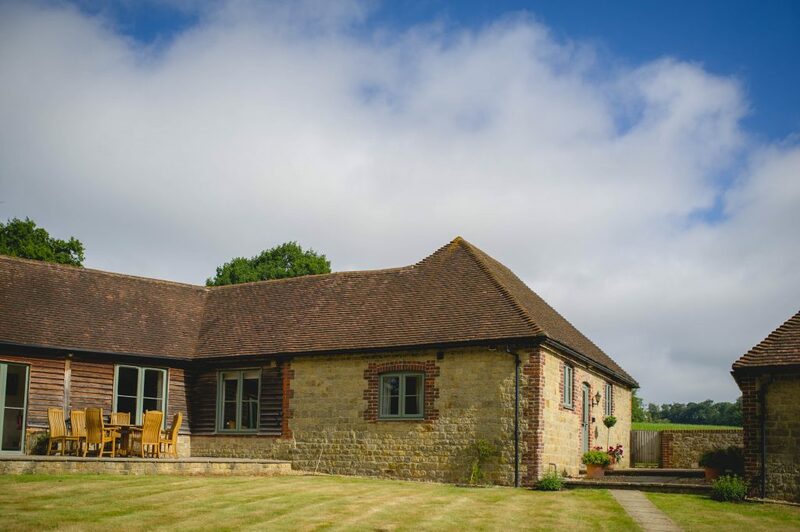 It has double doors to a small patio with views to the countryside beyond. 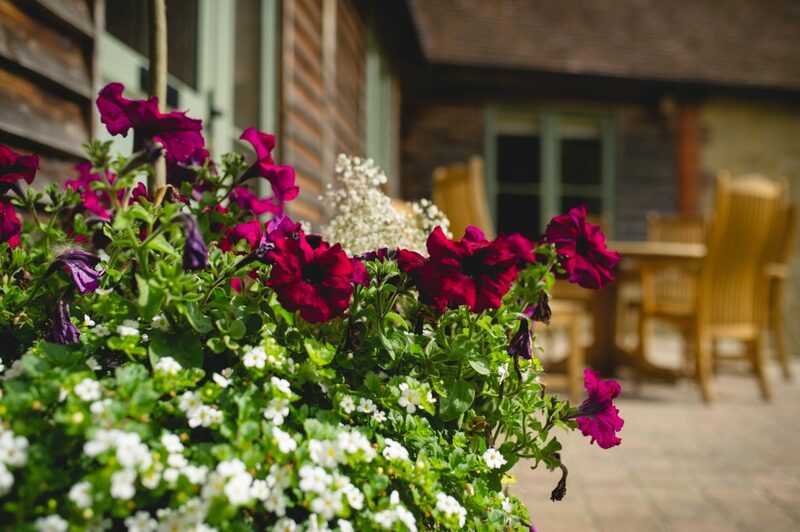 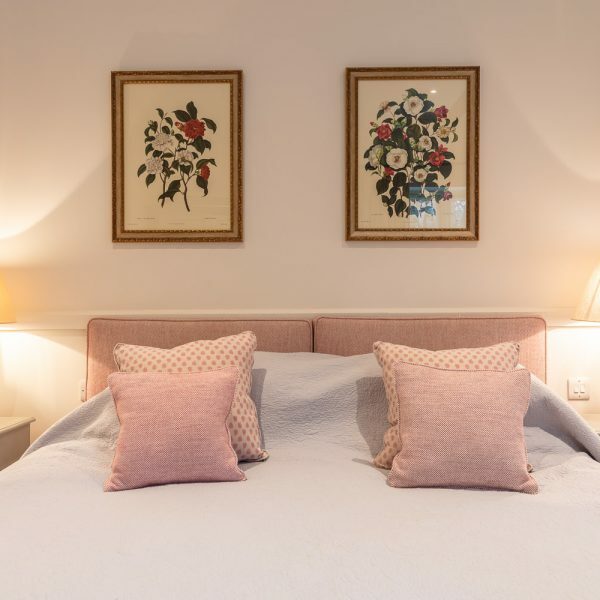 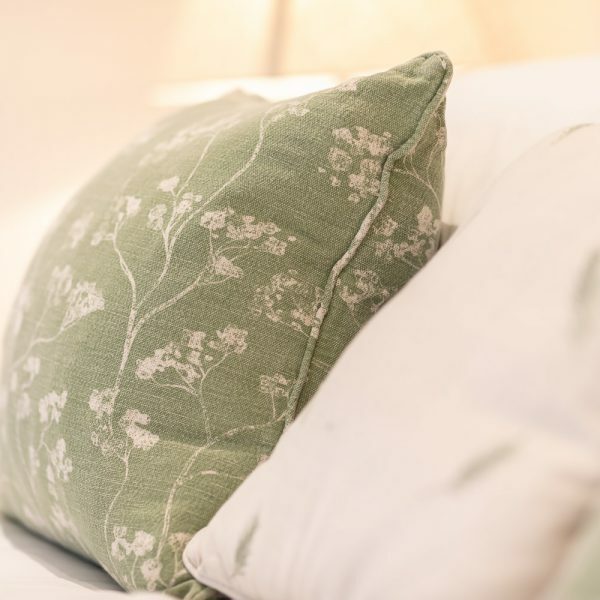 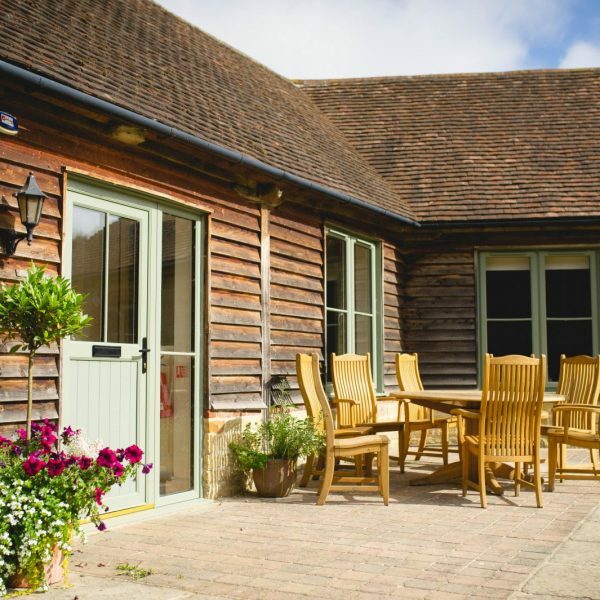 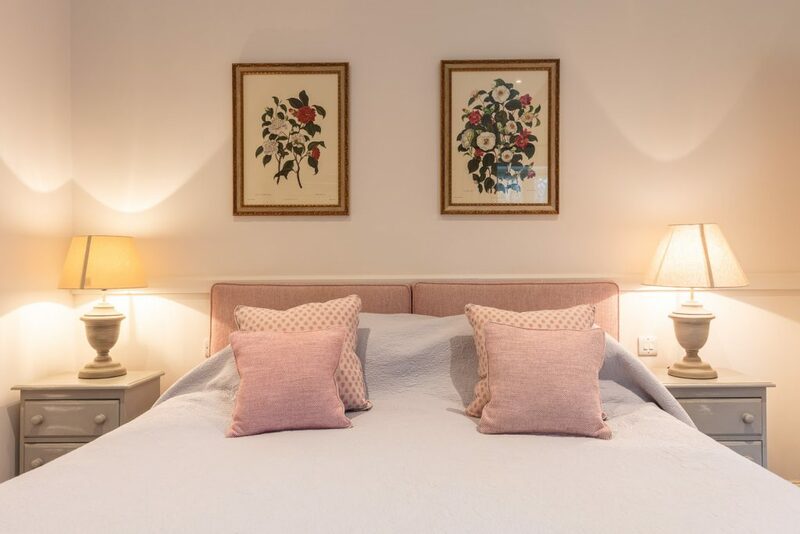 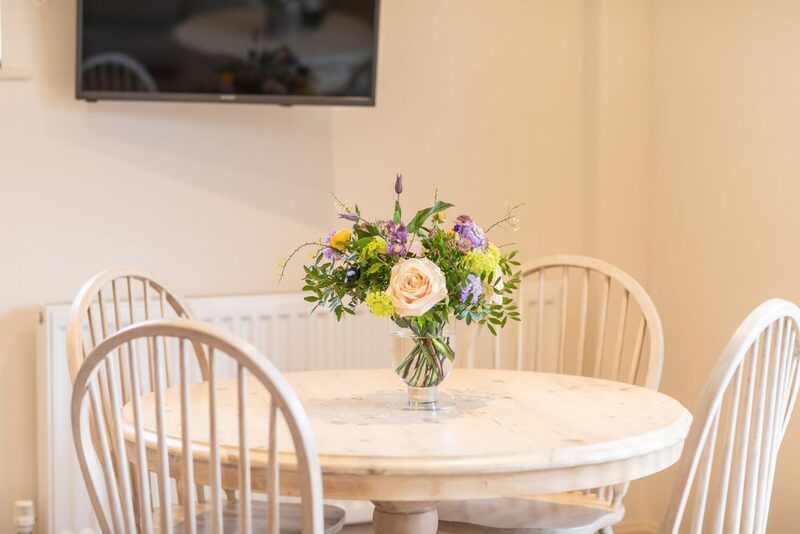 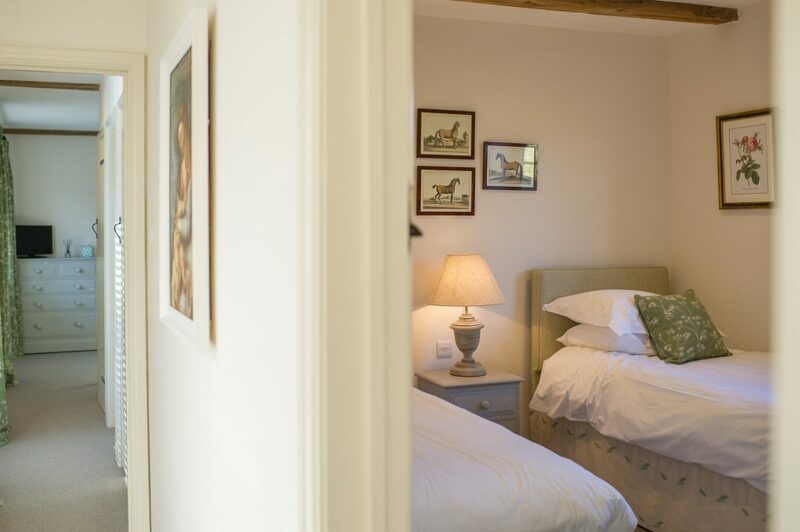 On arrival guests receive a 'Welcome Pack' of provisions from our award-winning Farm Shop & Café which is located a short drive from Benbow Pond. 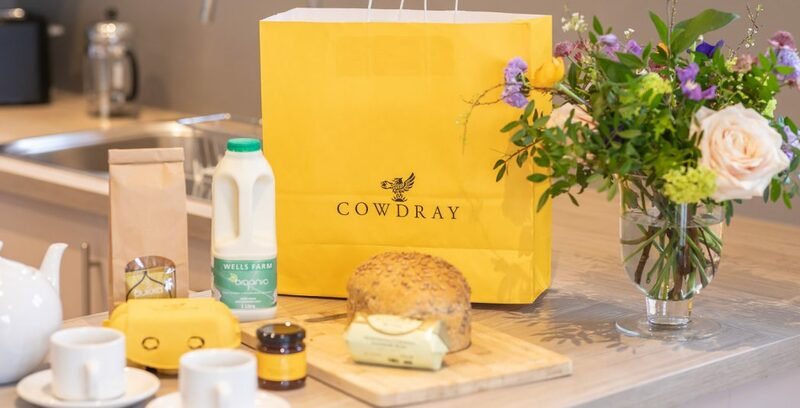 The pack includes Cowdray eggs, bread, butter, marmalade or jam, tea and milk. 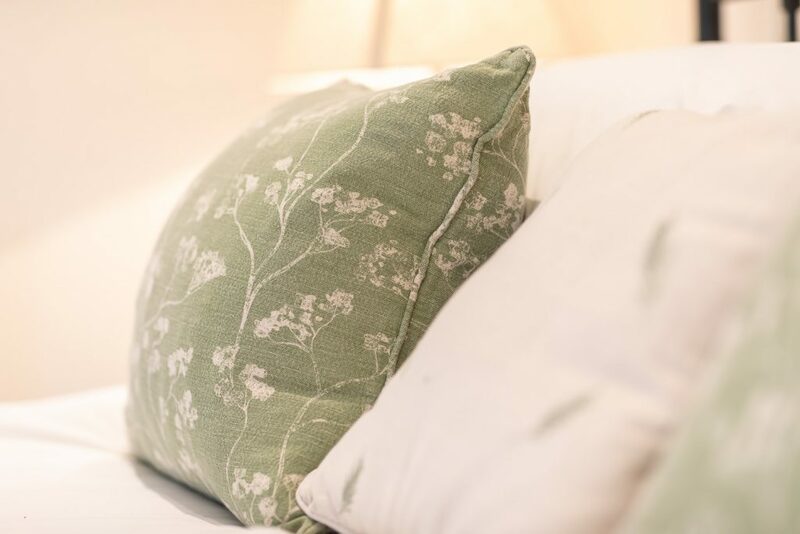 Complimentary toiletries are also provided in each bathroom. 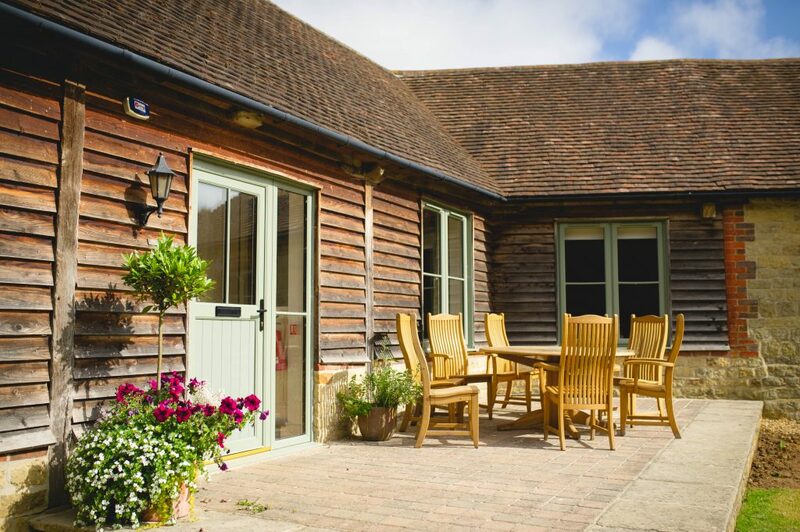 Cowdray Farm Shop is open Monday-Saturday 9am-6pm and Sunday 9am-5pm. 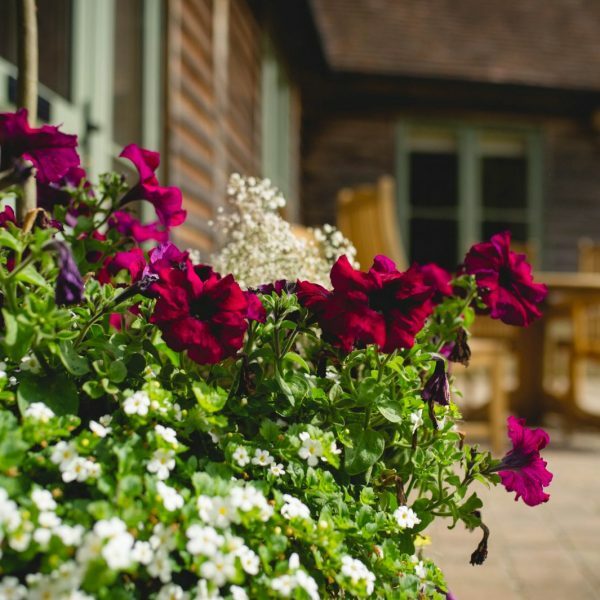 Our Farm Shop Café is open Monday-Saturday 8am-5pm and Sunday 9am-5pm. 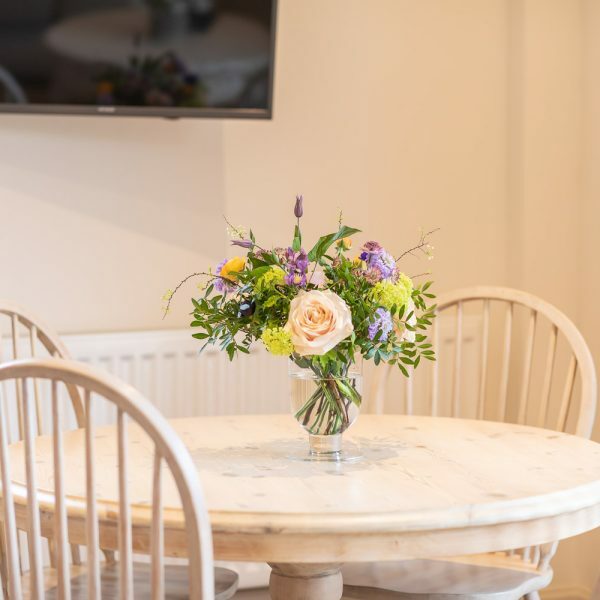 The Café serves hearty breakfasts, lunches as well as afternoon tea.